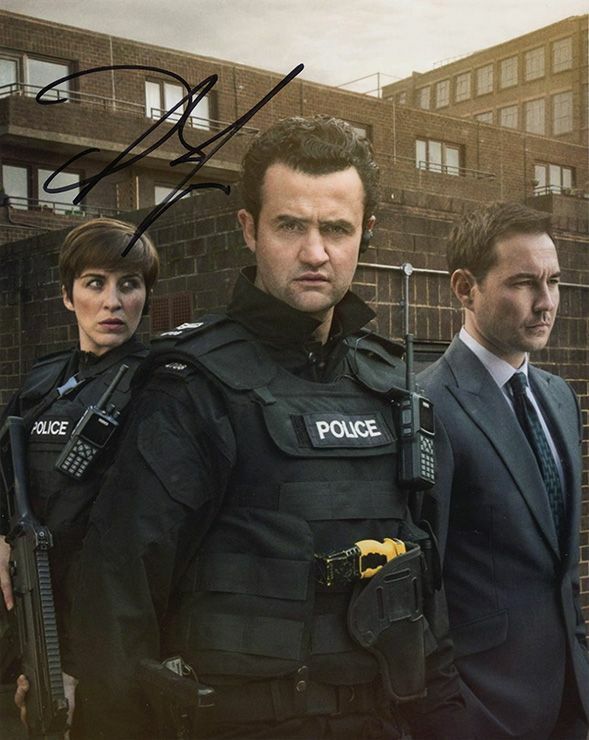 Daniel Mays Line of Duty signed 10x8 inch photo. 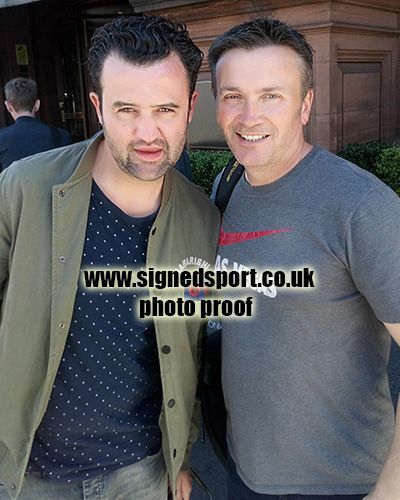 10x8 inch colour photo personally hand-signed in black sharpie pen by English actor, Daniel Mays. Mays has appeared in many film including Pearl Harbor (2001), Atonement (2007), The Firm (2009) and Welcome to the Punch (2013). His television work includes Eastenders, Tipping the Velvet, Doctor Who and Line of Duty.